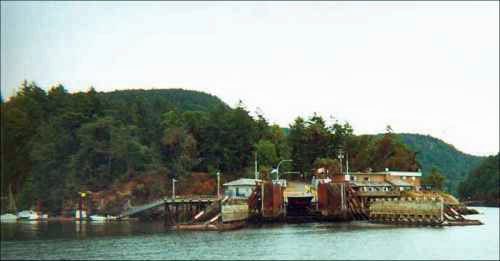 Saturna Island is the most southern of the large Gulf Islands. Go much south of Saturna and you are very soon into American waters. A BC Ferries journey to Saturna almost always involves a stop at the ferry transfer island of Mayne (Village Bay), and sometimes also a Pender stop (Otter Bay). Saturna Island was named after the Spanish naval cruiser Saturnia, alias Horcacitas, in 1791, by Captain Jose Maria Navaez. 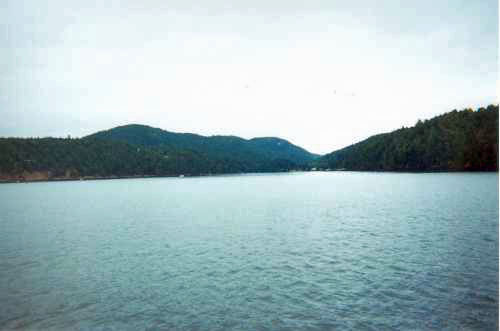 Saturna is the least populated of the large Southern Gulf Islands; there are only about 350 people on the 31 sq km island. Almost half the island is part of the Gulf Islands National Park Reserve. The island is probably best known for it's sheep farming. 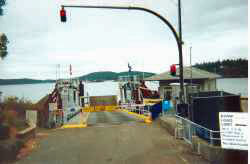 The ferry terminal is located in Lyall Harbour. 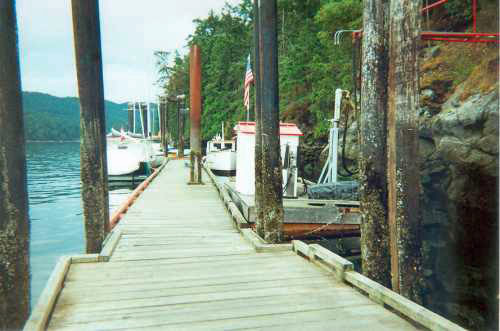 Next to the ferry terminal is a public dock, with fuel. 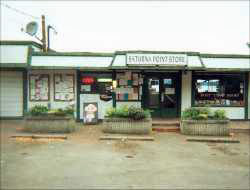 Next to the Ferry terminal is the Saturna Point Store, an old fashioned general store, selling convenience groceries, movie rentals, books, magazines, newspapers, red gas cans, motor oil, over the counter pharmacy items, wood stoves, office supplies, & more. The store is also a coffee shop with nice places to sit & read the newspaper. 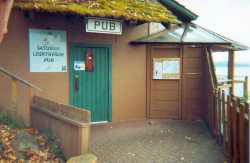 The Saturna Lighthouse Pub is also next to the ferry terminal and has really good food, and is known for its great fish & chips. Tel: 1-250-539-5725. 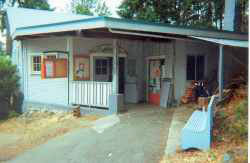 Just up the road from the Saturna Point Store is the Community Hall for Saturna Island. There are 3 seaplane services with chartered and scheduled service to Victoria and Seattle: Pat Bay Air 1-866-654-0646, Seair 1-800-447-3247, Kenmore Air 1-866-453-9524. Each year on July 1st, Canada Day, the residents of Saturna Island have a lamb barbeque near the shores of Winter Cove. The event attracts boaters from around the Southern Gulf Islands. The boaters anchor in Winter Cove, filling it full of boats. Many will arrive as many as four days early to get a good anchoring place. Saturna is also the home of the Saturna Island Family Estate Winery. Private and group tours are available, also has a gift shop. Call 1-877-918-3388 for more information. There are B&Bs on the island, however it is a good idea to have a reservation ahead of time, before travelling to Saturna.